Arts & Science has produced many successful photographers. To name a few, there's Nicole Tung, a photojournalist who was in the Middle East when we spoke to her last year, Charles Dharapak, who snapped a shot of President Obama dropping his cell phone, and the ocean-loving Joe Tepper. 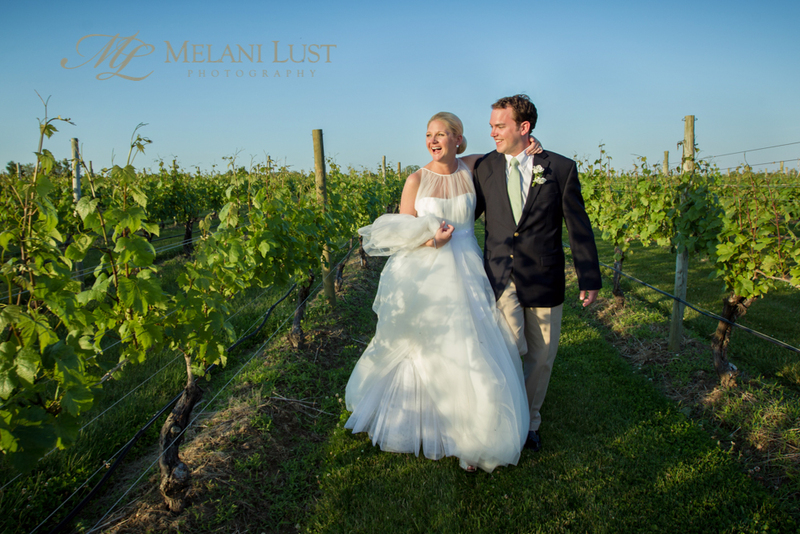 Melani Lust (CAS '95, IFA '99) is a wedding photographer who was recently voted "Best Wedding Photographer" for the fourth consecutive year in Moffly Media's annual Best of the Gold Coast edition. Here's our Q&A with Melani, and a glimpse at some of her amazing work. Henri Cartier Bresson, the father of candid, photojournalistic photography. He had the best eye for composition and capturing that "decisive moment" which is the hardest, most rewarding capture of all. 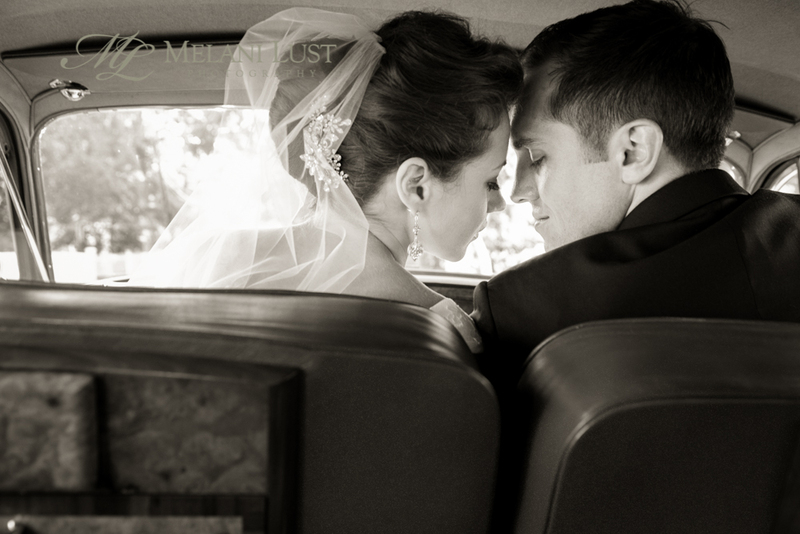 What made you choose to get into wedding photography? 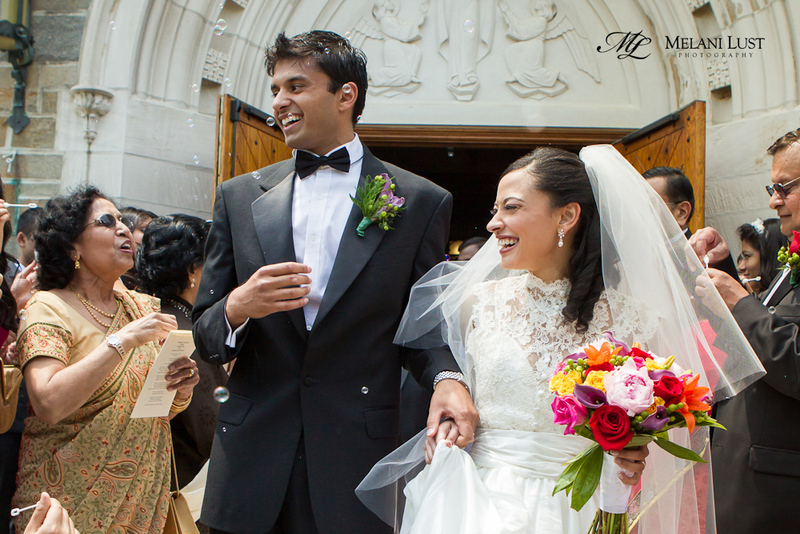 I love the challenge of wedding photography because I get to fill many photographic roles. I get a "rush" from capturing that fleeting candid moment, especially those that are unexpected and not in the timeline. 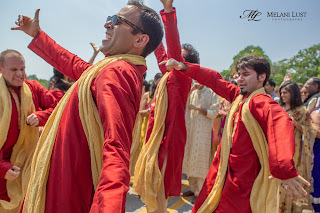 At no other event will you be able to witness so much emotion and so many family and friends coming out of their comfort zone, dancing like crazy, expressing their joy with a glance, a caress, tears and moving, beautiful speeches. During the creative session with the bride and groom, I am able to work with lighting, composition and then direct the pose to elicit a natural expression that reveals the couple's relationship. 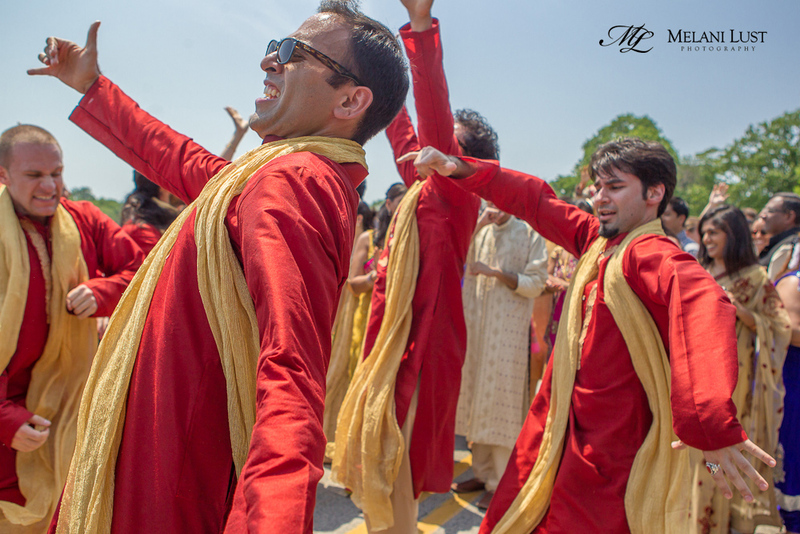 Each wedding is unpredictable, with a symphony of unpredictability, you never know if the composition will sound like Mozart, Bartok or Berg, but it always comes together and each part has its own unpredictable and poignant melody. You have a bachelor's and a master's in Art History from NYU. Did your studies have any influence on your photography? My studies in Art History are indispensible to my work as a photographer. I can always hear, in the back of my mind, the lectures by Robert Rosenblum talking about the shifting planes of geometry and merging the 2nd and 3rd dimensions in a composition, Linda Nochlin talking about realism, rawness and grandeur, and Marvin Trachtenburg talking about the lines of architecture, particularly helpful when photographing in cathedrals. My background in art history has given me an appreciation in form, line, light and composition that informs my approach before I click the shutter. Has the use of iPhones or Instagram affected wedding photography? I love the new technology! iPhones are great for couples who want to share photos from their wedding day with anyone they come in contact with. I use them also for all of my "scouts," where I send photos to the bride and groom of the locations where I wish to photograph. There are some problems with them, however, such as guests at weddings who try to capture every moment and step in front of my lens to do so and those who spend the wedding in front of their iPhone, instead of enjoying the moment (guests in front of their iPhones makes for very poor photos). I am indifferent concerning Instagram, yet I know it is well loved by many, and my couples also use it for sharing their wedding photos. What's the most unique wedding you’ve ever photographed? A three day Indian wedding here in CT and NY. 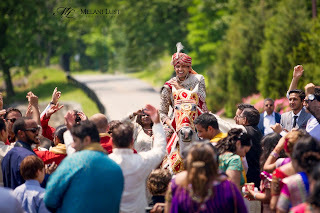 It was quite a sight to photograph the groom in full regalia, complete with sword, arriving on horseback with his dancing friends and family members surrounding him, all in traditional Indian clothing. 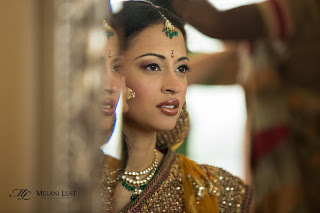 It was incredibly beautiful and stunning, with the bride in full henna and a Sari and jewelry from India. The wedding had a fun sense of humor, such as the children hiding the shoes of the groom during the traditional Indian ceremony. What a treat to know that these wedding traditions have been the same for thousands of years! A wonderful article about star in the photography world! As an occasion photographic artist, I don't see Instragraming or iphones as a threat. We should adapt.. Raise an accompanying.. That is the thing that I will do.. It is an alternate approach to advertise your business… Have fun with it.. It's an alternate in addition to… Imagine that something is popular to the point that is about sharing photographs and it is allowed to join! !